Home Our Garage Door Services Garage Door Maintenance How Do I Check My Door For Problems? Watching and listening for anything out of the ordinary with your garage door is a great way to stay one step ahead of any problems. There may be no substitute for regular maintenance by a trained professional, but there are things you can do to minimize the risk of future problems. Read on for useful hints and tips. 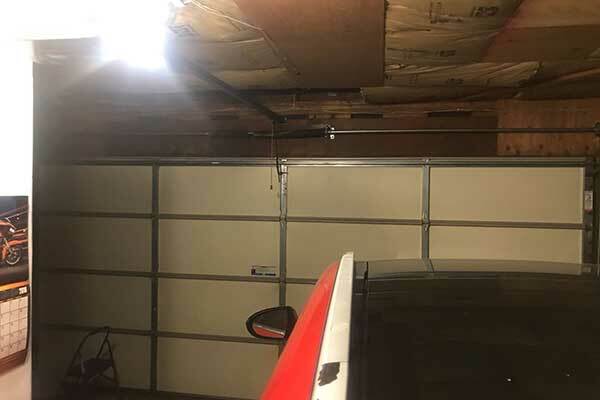 Very often, your garage door will give you the heads-up that all is not well by producing sounds not normally associated with its regular operation. The types of noises to listen out for are rattles, squeals or grinding. If a part needs lubricating, it generates a squeal, while grinding or rattling often mean a part is misaligned or broken. Focus on the noise when you operate the door to identify and locate the problem. Whether it happens quickly or creeps up on you over time, if left unchecked, rust is damaging to the smooth operation of your door. Rust is easy to spot, so check around for red flecks or streaks on any moving parts, hinges or tracks. You should also inspect the springs and chains for signs of discoloration. As rust is a result of moisture on untreated metal, check for any leaks above or around the door. Make sure that it is properly sealed when closed too. All safety components on your door should be tested at least once a year if not more. 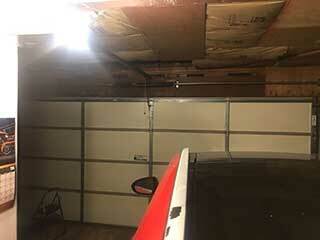 The sensors should align and cover the entire width of your open door. They can be tested by placing an object in their path before attempting to close the door. For doors fit with a safety lock, place an empty cardboard carton in the path of the door and hit close. The door should sense the resistance, stop, and reverse. Should you garage door become hesitant, jerky or delayed, take note! Your door should operate smoothly at all times and problems like this mean something isn’t right. Don’t ignore the warning signs, get a professional to check it out and prevent problems further down the line. Visit our website, or contact Garage Door Repair S Jordan today.